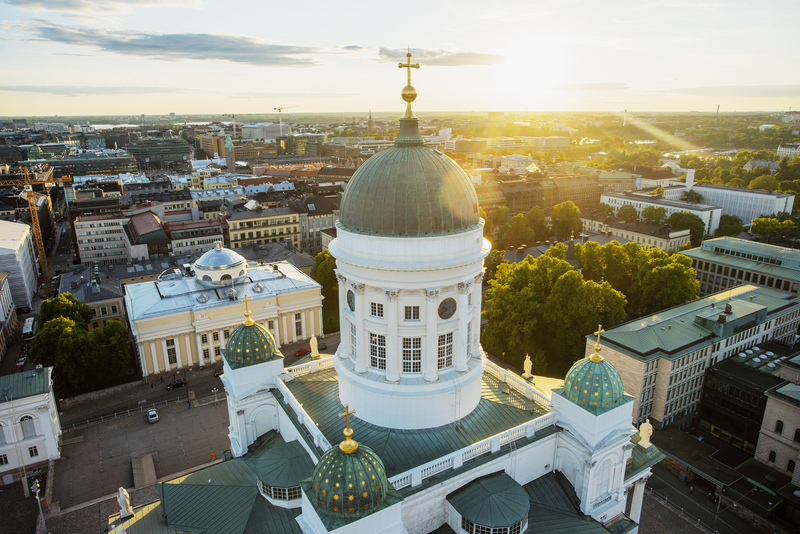 Boasting 460 years of history, Helsinki is also a modern city with a burgeoning smart tourism industry. In 2017, visitors to Finland’s capital reached record numbers, with in excess of 4.5 million people taking advantage of a destination that mixes high-tech and sustainable design with stunning arts and culture all in one compact and vibrant city. 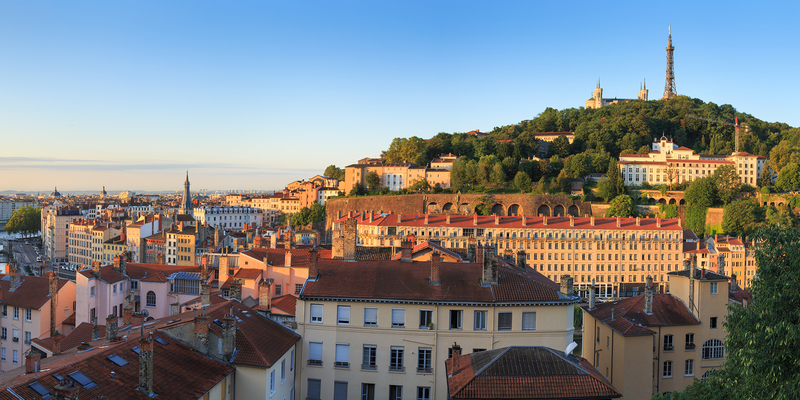 Four cities were also recognised with 2019 European Smart Tourism Awards for their outstanding achievements in the initiative's four categories. These cities received the highest individual category scores of all 38 applicant cities, during a pre-selection phase carried out by an independent panel of experts. The following cities were also among the shortlisted finalists competing for the European Capital of Smart Tourism 2019 title. They were invited to present their candidatures in front of the European Jury on 24 September 2018.